Israel, as the ‘Startup Nation’, is well known for its technological ingenuity, entrepreneurial spirit and bubbling startup scene which are well reflected in the great tech conferences happening here throughout the year. OurCrowd’s portfolio company Bizzabo, a networking platform that integrates social media to build interactive event communities for event organizers and attendees, put together a list some of the most innovative and disruptive conferences taking place in Israel this spring. Check them out below! 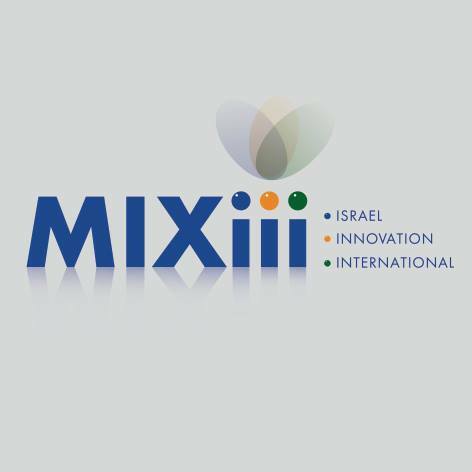 The MIXiii Israel Innovation conference and exhibition will take place at the Israel Trade Fairs & Convention Center on May 20-22, 2014. EcoMotion holds a main event each year which attracts innovators from all disciplines in smart transportation. A showcase of excellence in innovation and entrepreneurship in the sector, the main event is a culmination of EcoMotion’s 2013-14 programs in a two-day event to be held on May 22nd-23rd. 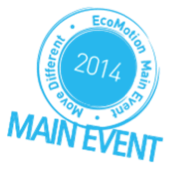 The event will be in an “Un-Conference” format. The Israel Mobile Summit is the premier annual mobile event of Israel, a full day conference that is a true celebration of the Israeli mobile industry, attended by over 1,000 of the best and brightest mobile minds. 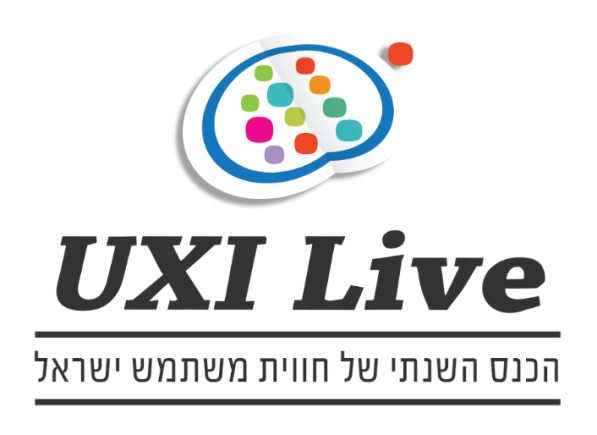 UXI Live is the biggest annual User Experience conference for the Israeli UX community. The conference is a three-day event to be held on June 16th-18th. Israel may be small, but it’s overflowing with new ideas and technologies. So, don’t miss your chance to participate in any of these awesome events coming up this spring! Stay up to date on the latest innovations coming out of Israel today. 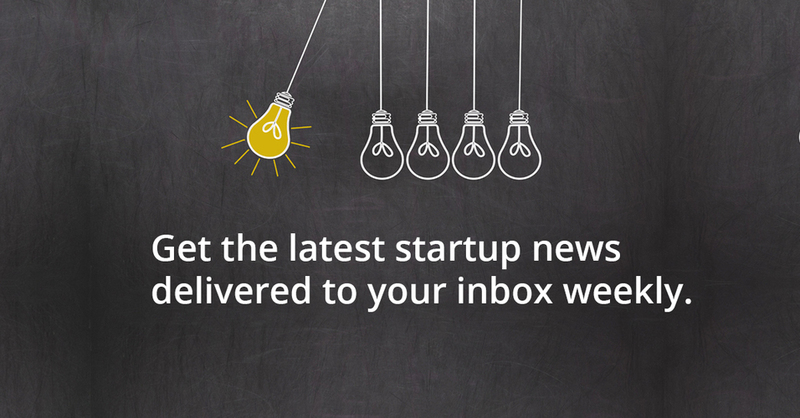 Sign up for OurCrowd’s weekly newsletter here.